This is a separated module which we decided to move it out from the main Atlas core addon starting from v1.21.0. The major concerns include that our addon file size is getting bigger and bigger, while most of the dungeon maps may not get frequent updated. 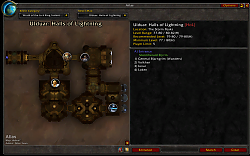 By splitting the dungeon maps based on WoW's expansion, we believe it could downsize our main addon's total size, and also users don't need to download all the maps each time. Note that this is not an independent addon, it must depend on Atlas. And there is no any enhancement within this module. This module only provide the dungeon map's images for specific expansion. You should have Atlas installed, and then once you have also install this module, then Atlas will be able to display relative maps while corresponding dungeon is selected. You may contact the project owner in below address: [email protected] Or visit our forum and leave your message. You can use this addon without any charge. If you would like to make some donation, you are welcome to do so. You can also distribute this addon but only with no charge to your users. If you are going to include part of the codes, graphics, or any file(s) from this addon in your own product(s), please write us an email to inform us, and please also to include our team members’ name as part of your product credits. 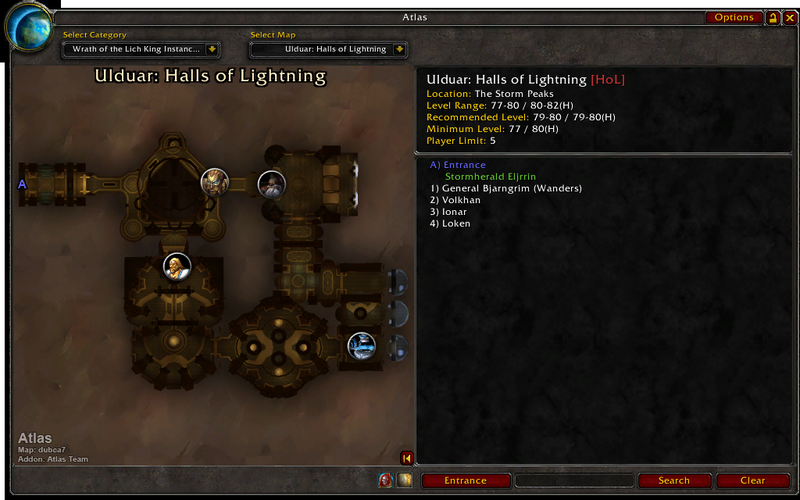 This is once again Warlords of Draenor instead of Warth of the Lich King. This is once again Warlords of Draenor instead of Wrath of the Lich King. Last edited by HonorGoG : 04-01-17 at 12:34 PM.